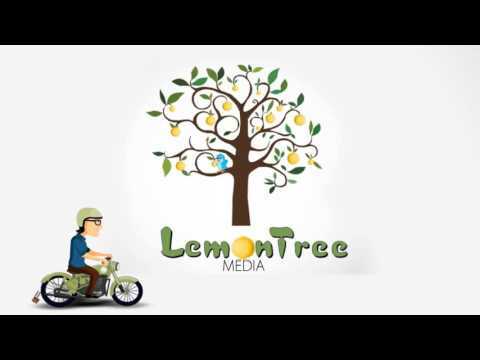 Lemontree Media Works Pvt. 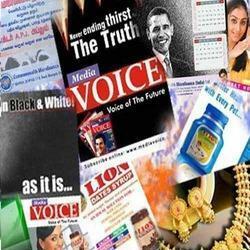 Ltd. is a Media Services company established in 2012. In a short span of time we have serviced the creative needs of more than 100 Clients worldwide. Owing to our team of skilled, qualified and dedicated experts, we are offering an exclusive range of Media Services and Films. 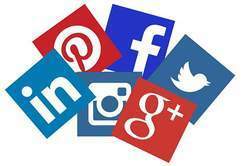 Having ample experience in the related domain of advertising industry, our professionals assist us in executing the each process in an effective manner. Backed with a professional approach, all our team members work in a well-coordinated manner amongst each other. This further helps us in attaining the set objectives of our organization. 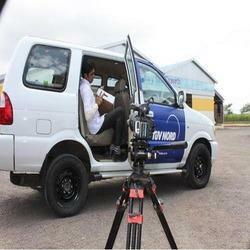 We are one of the leading service provider of AD Film Maker Services. 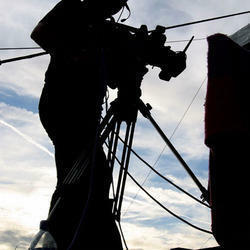 We are one of the leading service provider of Corporate Film Services. We are one of the leading service provider of Graphic Design Services.